Singular, the marketing intelligence platform that unifies marketing analytics for the world’s best digital marketers, announced that it has closed $30 million in Series B funding. The new funding will be used to accelerate product development and innovation, revolutionizing how growth marketers use data to drive decisions. Scott Beechuk, partner at Norwest Venture Partners and former SVP of product management at Salesforce Service Cloud, will join Singular’s board of directors. Marketers have more data than ever before. But hundreds of advertising partners and thousands of marketing technologies produce siloed and incompatible datasets. Singular unifies that data, turning marketing noise into intelligent, predictive, actionable signal. Singular’s marketing intelligence platform has revolutionized how the world’s leading growth marketers at companies like Lyft, Yelp, Airbnb, LinkedIn, Symantec, Zynga, Match, and Twitter access and analyze their data. Customers rely on Singular to consolidate billions of data points from apps and web into a single dashboard to generate actionable marketing insights and attribute sales outputs to marketing inputs. 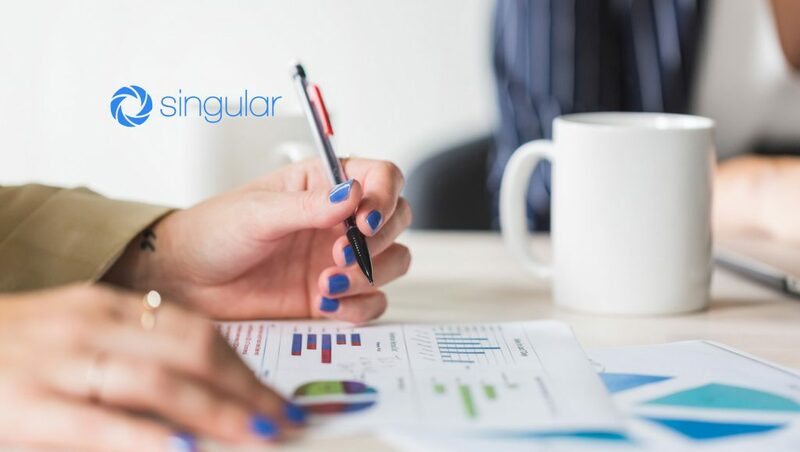 Singular already optimizes more than $10 billion in annual ad spend for its customers, three times more than its nearest competitor, and customers have used the platform to analyze well over a trillion connections with customers in the past 12 months. Brands using Singular typically achieve 2X growth in conversion rates as they optimize campaigns, creative, and ROI. Singular powers profitable customer acquisition by combining upper-funnel campaign and spend data with bottom funnel conversion, attribution, and customer behavior data in one unified view. 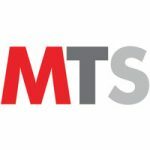 Deep integrations with more than 2,000 global marketing and advertising partners including official measurement partner status with Google, Facebook, Twitter, Apple, Pinterest, and Quora enable unprecedented data completeness and integrity. The result is total marketing intelligence: big picture and ground truth. Aggregation, and granularity.